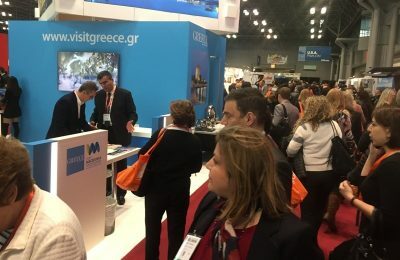 More than 152 tourism investments are already taking shape while 32 are in the pre-approval stage in the Central Macedonia Region in northern Greece. 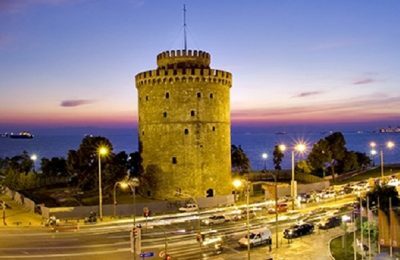 Thessaloniki recorded 2.4 million overnight stays in 2018, according to data presented by the Thessaloniki Hotels Association (THA). 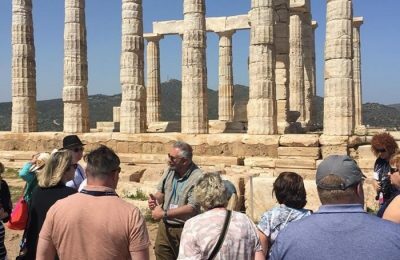 Central Macedonia tourism stakeholders are examining ways to diversify the tourism product and extend the season through synergies and innovation. 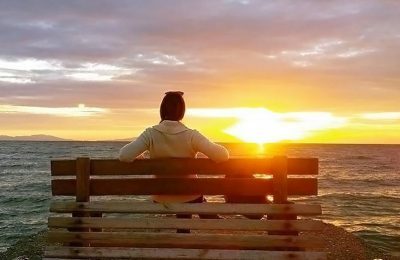 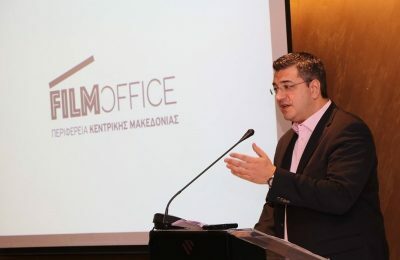 The Central Macedonia Region has opened a new film office in Thessaloniki, aimed at attracting motion media production crews to shoot on location. 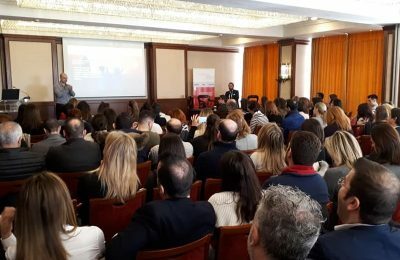 Thessaloniki's tourism professionals were informed on the latest trends driving digital marketing, during a workshop held in the northern port city by Marketing Greece. 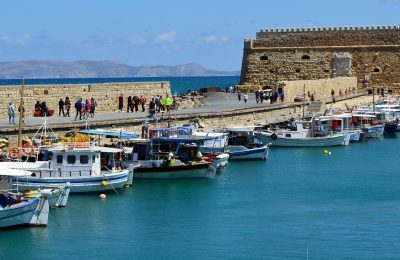 Central Macedonia, the South Aegean Region, Attica, Crete and the Ionian Islands account for 84 percent of visits to Greece, according to a survey by INSETE. 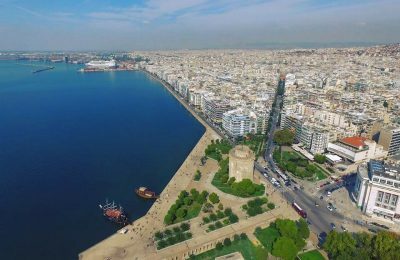 Thessaloniki regional authorities are one step closer to drawing up a spatial planning scheme for the development of the northern port city’s coastal front. 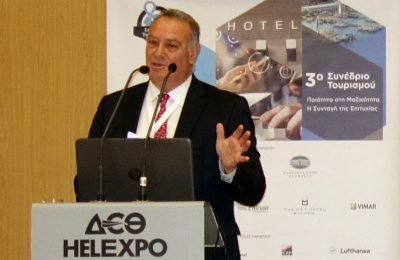 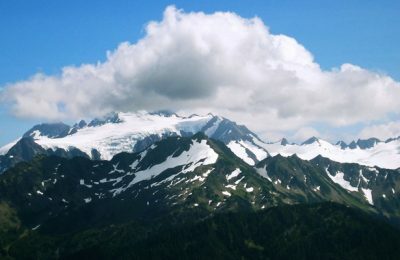 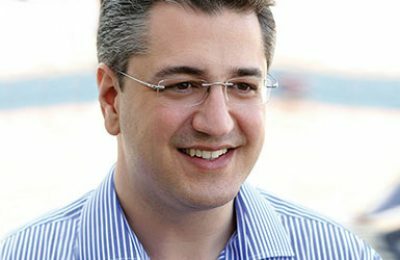 Sustainable tourism practices are essential for Central Macedonia, according to the region's deputy governor Ioannis Giorgos. 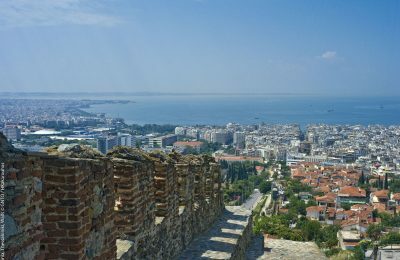 Thessaloniki has become a popular tourism destination for Turkish travelers, as the number of overnight stays from Turkey last year increased by 8 percent. 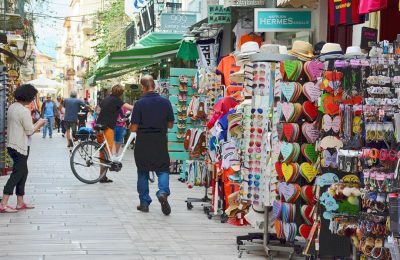 The Greek Government has revealed the areas in Attica and Central Macedonia where shops can operate on Sundays from May to October. 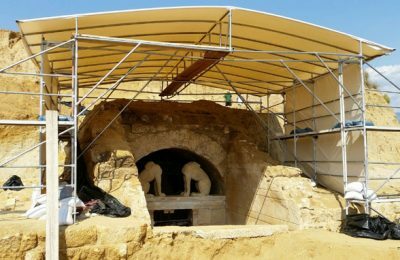 A total of 2.5 million euros has been allocated for excavation and restoration works at the ancient Amphipolis site in northern Greece. 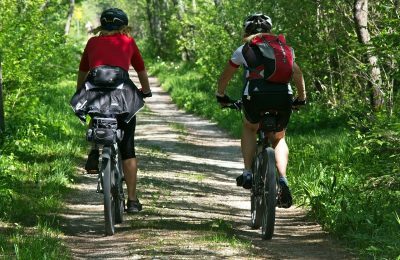 Central Macedonia Region authorities have approved a 1.35 million euro budget for the promotion of local destinations and their products. 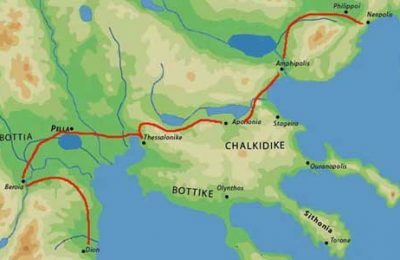 In efforts to attract religious-pilgrimage tourism, the Central Macedonia Region will promote its “Path of Apostle Paul” project through participation in the EU’s Cultural Routes as Investment for Growth and Jobs (Cult-RInG) program. 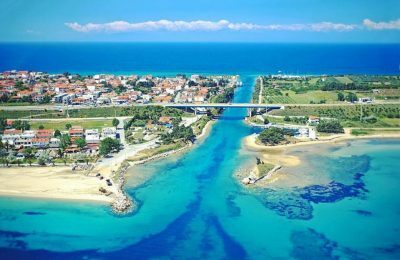 Introducing Central Macedonia, we present a piece of modern Greece, with cities full of life, ready to offer to the most demanding visitor. 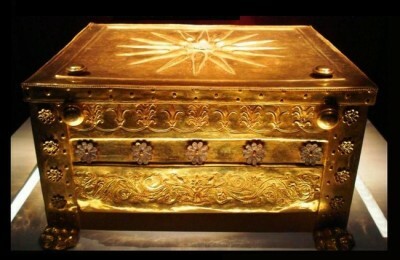 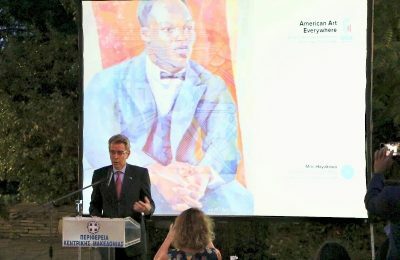 The new Museum of Vergina in Macedonia is scheduled to open its doors to the public in 2017 with “Aigai: The first city of the Macedonians, from Hercules to Alexander the Great - In Memory of Aigai" after gaining access to EU funding.